An Uplift Project Production on how to transform your relationship to yourself and everyone you love featuring Coach and Yoga Teacher Jillian Turecki. Have you ever felt unfulfilled? Do you want more connection to someone or something? Have you ever thought that no matter how much “work” you’ve put in to be more evolved, or conscious, you still struggle in your relationship(s) or struggle to feel whole, or truly alive? Or maybe everything IS good, but there’s just one area of your life you just can’t seem to get a hold of, or master - like love, your relationships, or your time, work or health? 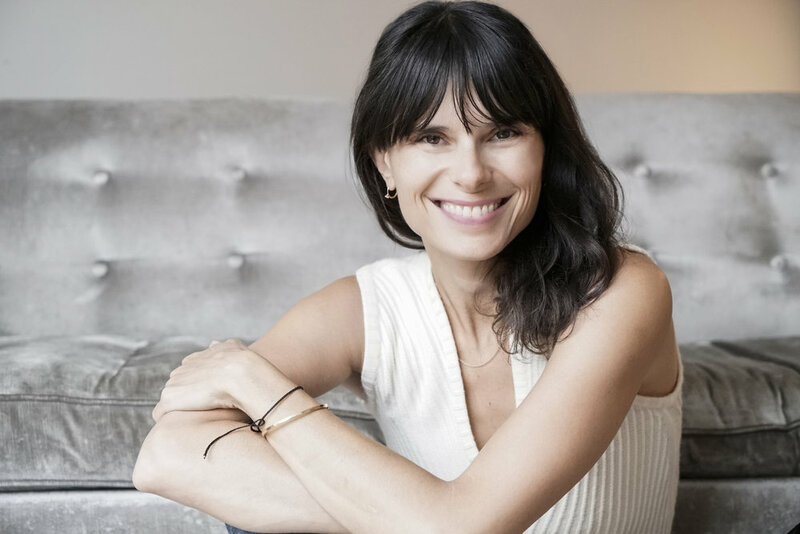 This full-day immersive experience with coach and yoga teacher Jillian Turecki invited guests to go DEEP into understanding their emotional, physical, and mental habits, and their impact on your life and loved ones. Going beyond knowledge, she taught HOW to integrate the information into highly effective, applicable tools to create the change and growth desired. Jillian Turecki is a relationship expert, yoga teacher and public speaker who for 18 years, has been studying the art and science of fulfillment. Under the masterful guidance of Anthony Robbins, Cloe Madanes, Magali and Mark Peysha, Jillian is certified by the Robbins Madanes Center for Strategic Intervention/Coaching, known for employing innovative strategic solutions to the most pervasive difficult problems. Jillian is expertly trained in working with the individual, couples, and families, and is sought out for her compassionate, direct, and authentic style of coaching and teaching.